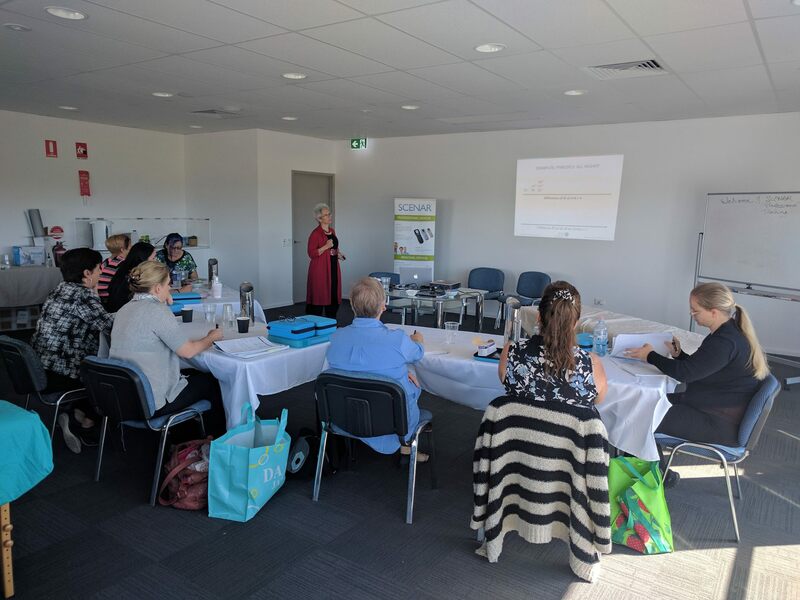 We had an amazing time in Mackay – a beautiful city in North Queensland. Special thanks to our hosts – Gael Cox, Dr. Jessica Homes and Kassandra Voss, who helped us organizing so many Professional SCENAR courses. 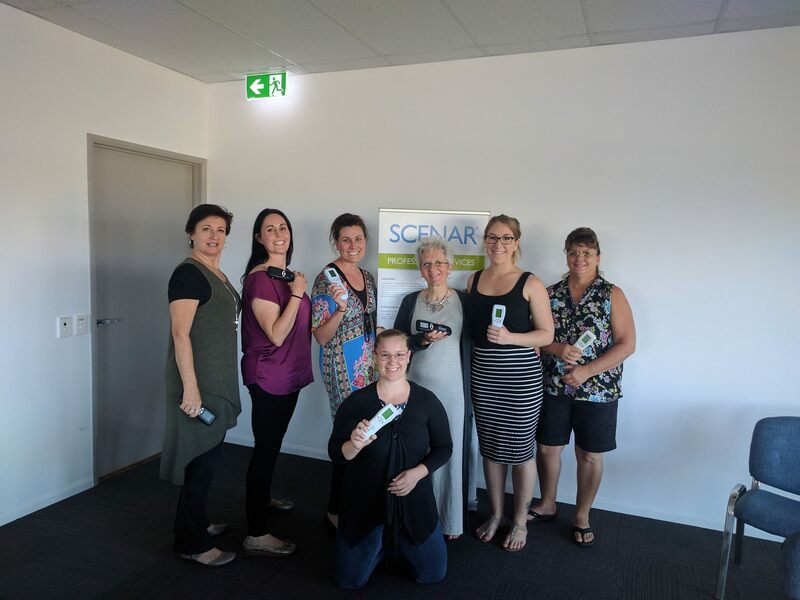 Level 1 SCENAR training. 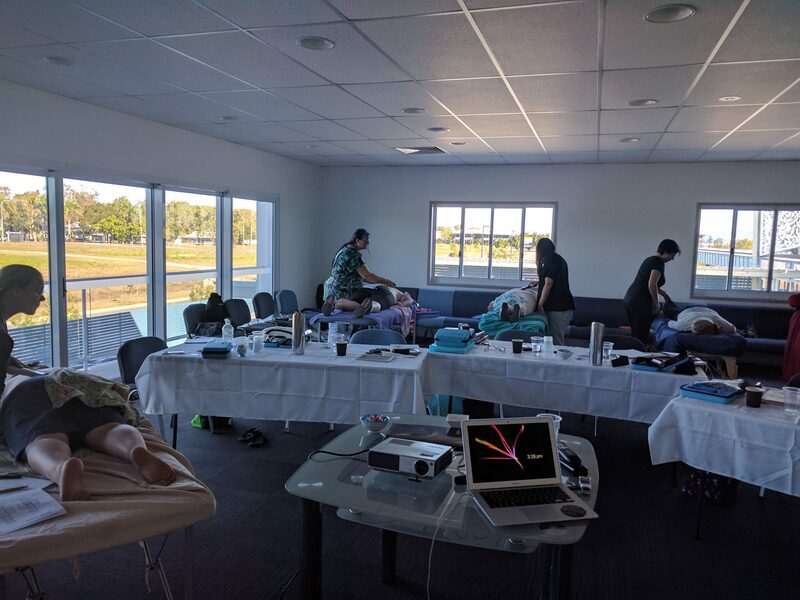 We had a great mix of Practitioners attending the training – Chiropractors, Bowen and Massage Practitioners. Congratulations on completing Level 1! The exiting SCENAR journey began for you and we will be here to support you! 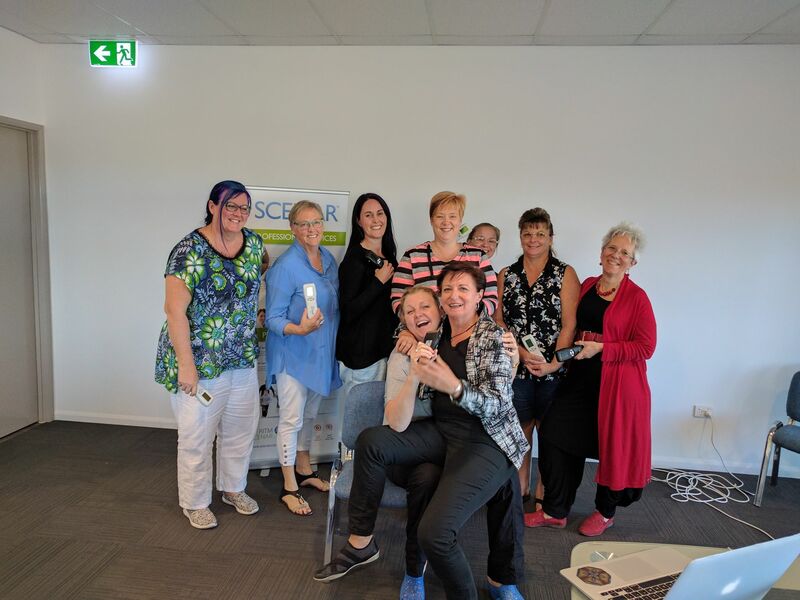 Level 3 SCENAR Training – Congratulations to the Level 3 attendees who only need to submit their Level 3 case studies and become Accredited SCENAR Practitioners. Well done! 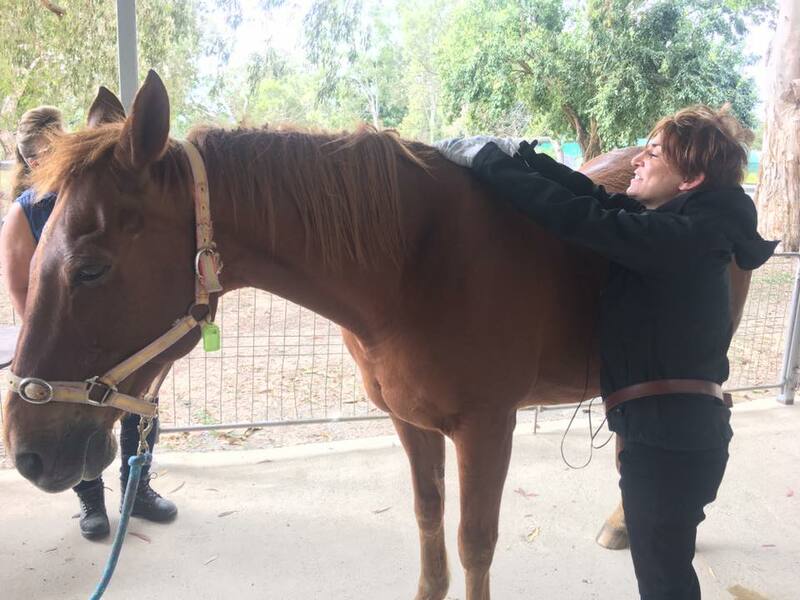 Equine SCENAR course – Thanks so much to Dr. Jessica Homes for hooking us up with some amazing Riding for the Disabled horses, who where all very happy to have some TLC. Thanks to Vera for conducting the course, and Anna for helping out with the practical component. 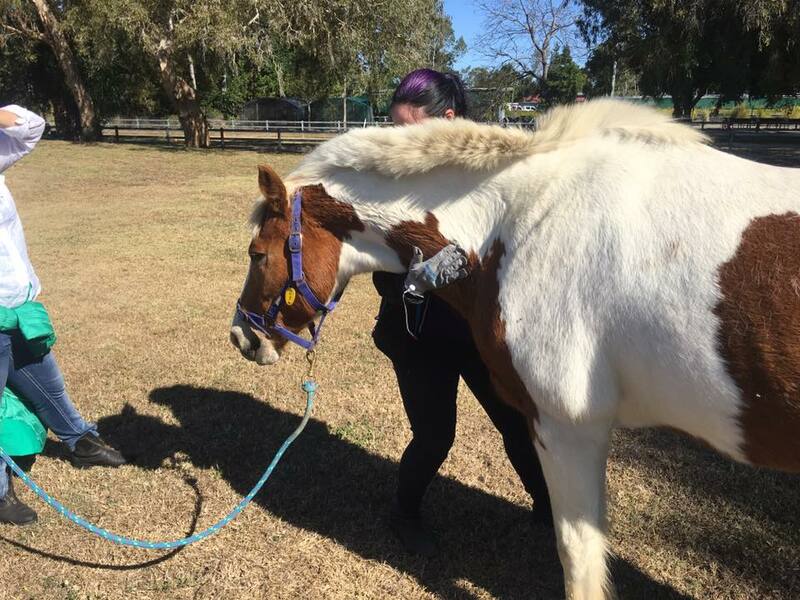 Some amazing results for these wonderful horses! Hope to see all again in Mackay.